Feed in conjunction with appropriate low starch, low sugar forage (pasture, hay and/or chaff). 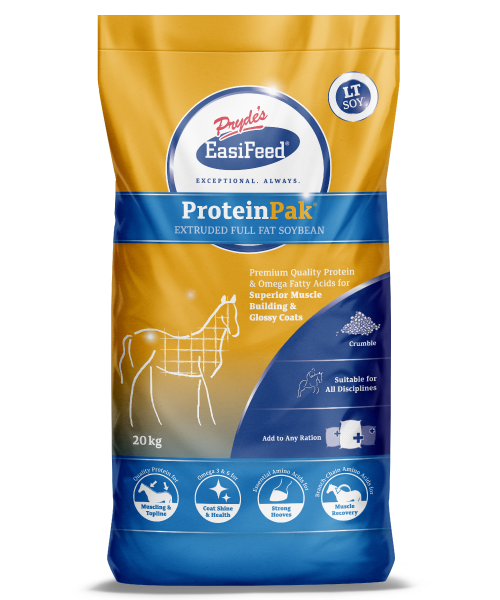 The feeding rates given here are based on the amount of balancer pellet needed to meet a horse’s vitamin and mineral requirements. If you feed below these feeding rates, vitamin and mineral deficiencies will appear in the diet and may affect health and limit growth and sound development, reproduction, performance or recovery. It is best to feed this balancer pellet at the recommended amounts. Most cases of laminitis are due to insulin resistance. The key to reducing the risk of laminitis is to keep blood glucose and insulin levels as low as possible. This is achieved by feeding grain free, low sugar, low starch diets. * The iron present is naturally occuring in the ingredients used. 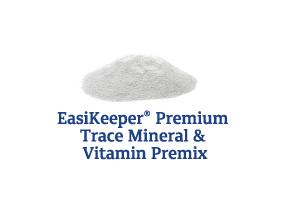 EasiKeeper contains no added iron.